Many men have been through the fear, anxiety, discomfort and inconvenience associated with prostate cancer and its treatment. On the positive side, there are many men who have been cured of prostate cancer and there are treatments that enable others to enjoy an active and satisfying life. Here we present some stories about men and their partners in our group who have been affected by prostate cancer. You may benefit from the observations, views and insights that these men have expressed. 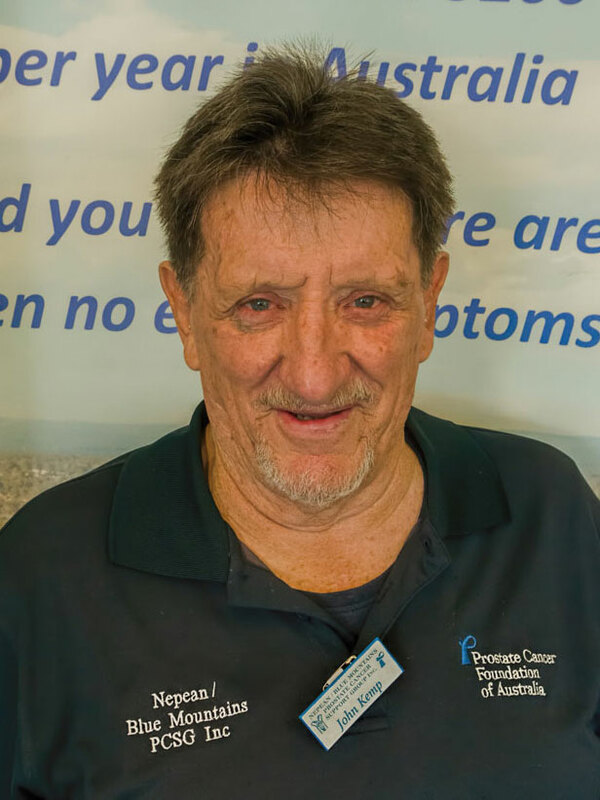 For more personal stories, please visit the Geelong Prostate Support Group by clicking HERE.